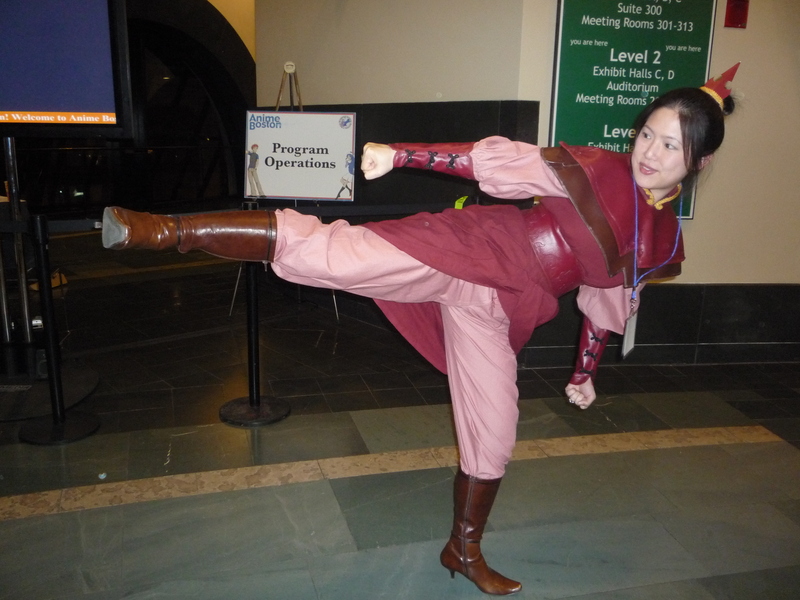 Azula shows off her moves at Anime Boston — she was one of the several awesome Avatar cosplays I saw there. A quick note to thank EVERYONE who attended our panels at Anime Boston this weekend. Lucretia and I had a fantastic time meeting & engaging with you folks — especially the 150+ people who stopped by our Race Matters in Amestris panel! Leaving feedback of your support is the #1 way to guarantee that Anime Boston will let us back in next year. So if you had enjoyed your Anime Boston experience with us, please don’t hesitate in saying so! And now to prepare for Aetherfest….